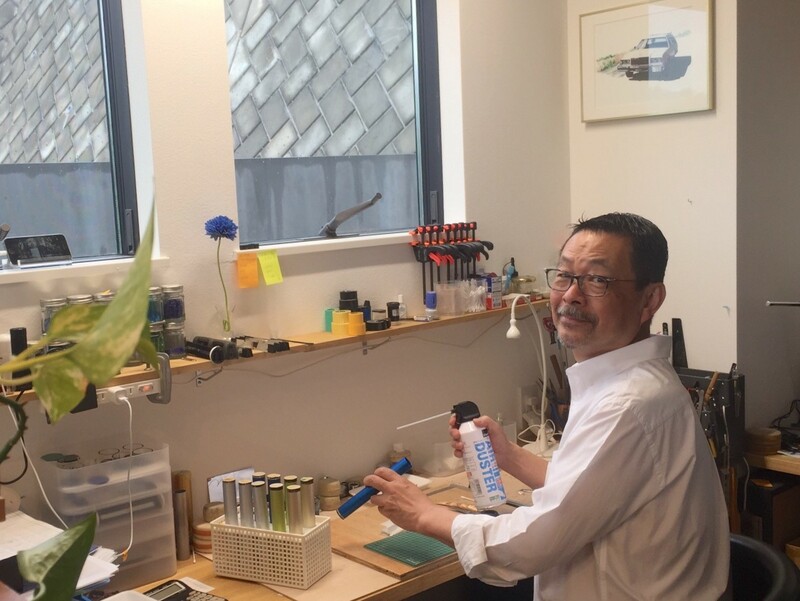 K-glass / Kaleidoscope is the husband and wife partnership of Keiko and Yoshiaki Onodera. Keiko became interested in kaleidoscopes after visiting a kaleidoscope exhibition in Tokyo in 2002. She was fascinated by the beauty and the magical power of kaleidoscopes and began to purchase them for friends and family. It wasn't long before she wanted to use her prior experience in the fashion industry and in art education to begin making kaleidoscopes of her own. She began by first learning the art and technique of stained glass in 2006. 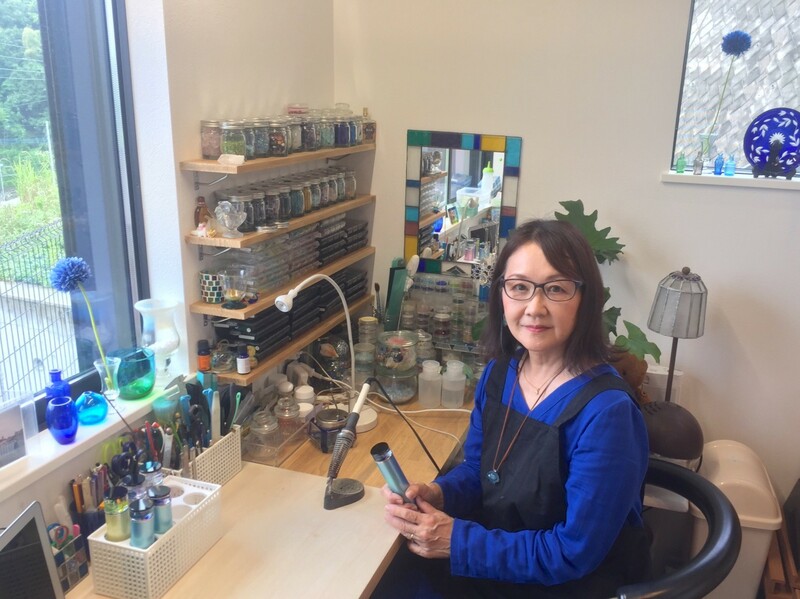 Keiko's first kaleidoscope exhibition was held in 2013, when she released her glass tube kaleidoscope. Yoshiaki, her product designer husband, released his original aluminum kaleidoscope titled "y line - 01" in 2014. They've been producing as the partnership of K-glass / Kaleidoscope since this time. Their purpose as artists is to spread the power of love and healing through kaleidoscopes. They continuously strive to create products that reach people's hearts while focusing on a sophisticated appearance and the delicate use of mirrors.